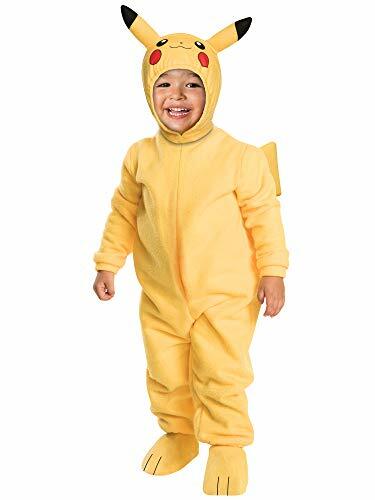 We know your toddler will want to choose to dress up in our Pokémon Pikachu Costume. It may be no. 25 in the Pokedex but Pikachu is always no. 1 in our hearts. 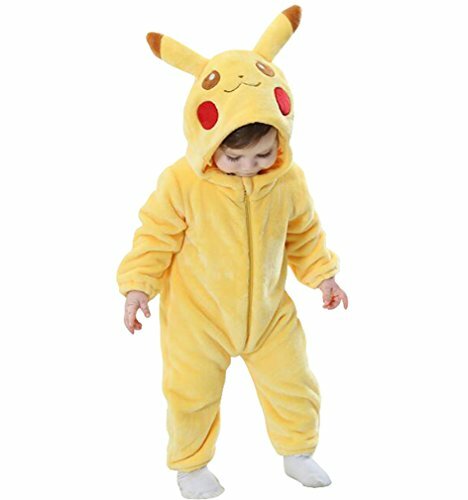 Your child's cuteness will add to Pikachu's already adorable appearance. 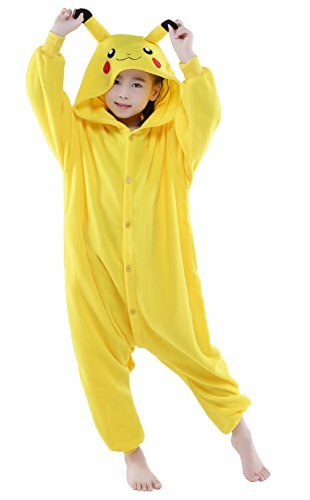 This all yellow jumpsuit is comfortable and easy to wear. It has two brown stripes on the lower back and an attached tail in its signature lightning bolt-style. You also get a pair of shoe covers designed with toe markings. 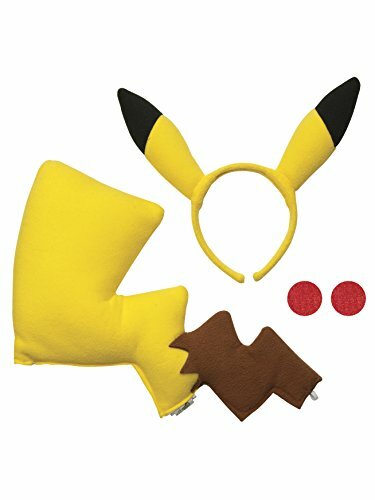 Then, wear a Pikachu hood that comes included. 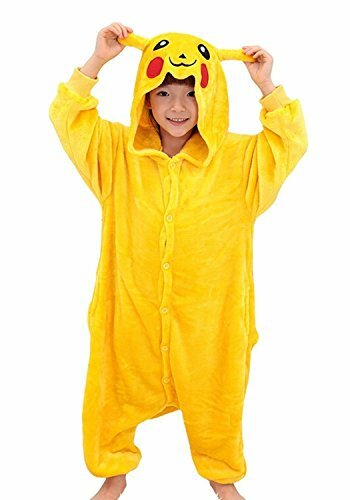 It has Pikachu's eyes, nose and even red cheeks printed onto it. There are two ears pointing up from the top and the whole thing attaches around the neck. 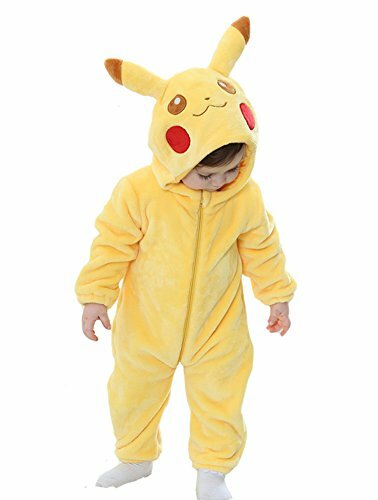 Your toddler is going to look like the best like no one ever was in the Pokémon Pikachu Costume. They grow up so fast don't they? If only you could stop the clock right? This Halloween get your growing man the costume he deserves with the Incredibles 2: Dash Toddler Classic Muscle Costume. 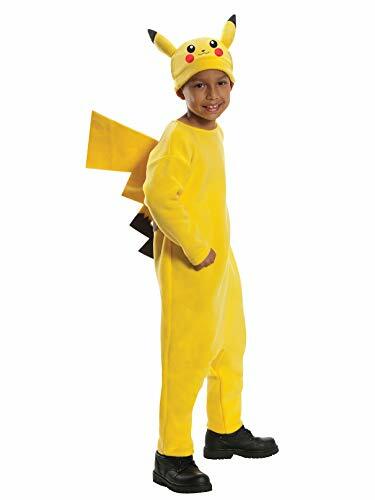 Let your little man get the muscles he deserves in a costume that is too flashy to pass up!